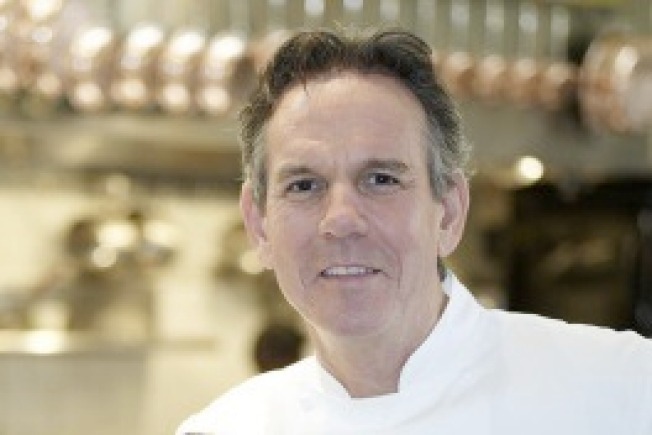 Thomas Keller on Bouchon Bakery LA: "It Will Happen"
Around the time of Bouchon's grand opening soiree, the rumormill squeaked to a start with murmurs of Bouchon Bakery sprouting up in these here parts. Unfortunately, our hopes were dismissed by His Highness' PR team, stating that while there were talks of opening a Bouchon Bakery in LA, the project has since been dismissed. Do note all this banter took place on the date of November 18. However, last week (Nov. 23) in a Zagat interview with Thomas Keller himself, trusty Merrill Shindler asks, "It's great to have a Bouchon in Beverly Hills. But where's the bakery? Bouchon without a bakery feels like it's missing something." Followed by Keller's response, "We're working on it. We're working with the city on finding a space for a small bakery.